Our serviceNow practice can help your organization determine how to best respond to changing business needs and coordinate services across the enterprise for greater speed, agility and efficiency, all delivered at scale. We offer a comprehensive suite of services from strategy and implementation to operations and custom solutions, all backed by our extensive platform experience, deep industry knowledge and cross-functional expertise. We offer scalable managed services to help you maximize your ServicesNow investment.Whether you need help tackling a backlog, require additional technical expertise or anything else,our team of experts can help. Our managed services include architectural support,developer services,project management,virtual admin support and more. Finding qualified people is time-consuming, expensive and stressful. That’s why you need an experienced technology staffing provider to help your organization find the professionals while you enjoy the freedom of not having to recruit. 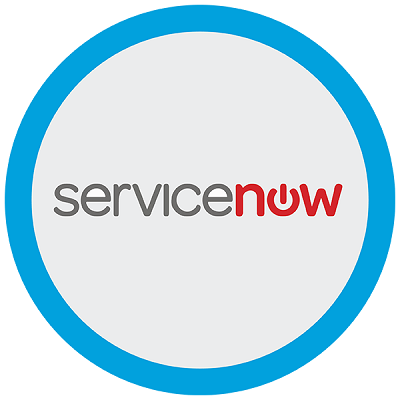 We have experienced ServiceNow virtual administrators and developers dedicated to supporting ServiceNow, so your team can focus on its core responsibilities.